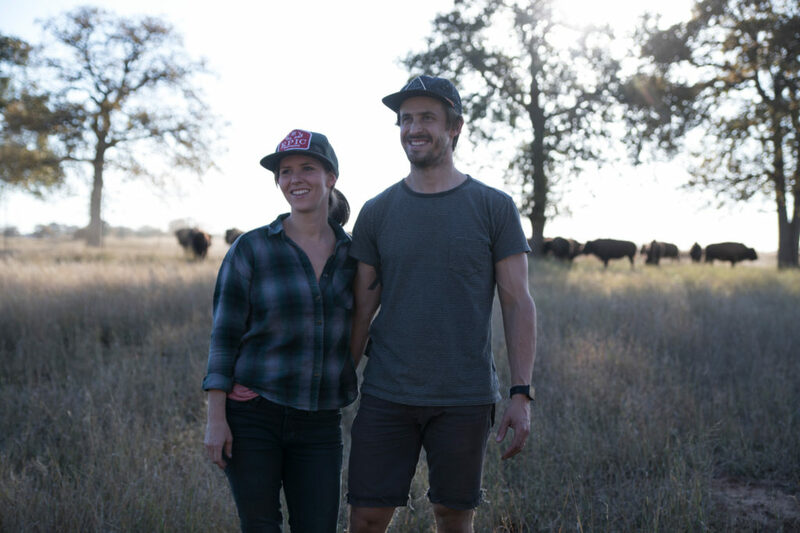 Five years ago, my wife, Katie Forrest, and I founded EPIC Provisions. Our mission was simple: help fuel a food production system that fosters a healthier, more responsible relationship with our bodies, our animals, and our planet. We’ve covered a ton of ground in that short time and met a ton of powerful, inspirational people working to create real change in the world through incredible efforts. At the top of the list? The Savory Institute’s Land to Market program, which will impact the way we feed and clothe ourselves like never before. This is huge, y’all. With the introduction of this revolutionary program, producers and consumers across the globe will have the ability to easily unite around values like conservation, transparency, and regenerative agriculture. 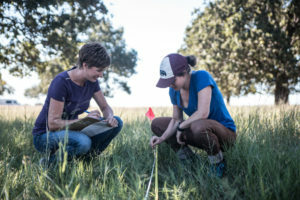 The Land to Market program makes this possible by empowering consumers to vote with their dollars and champion companies committed to reviving our grasslands and soils through empirical, metric-driven strategies. EPIC’s long been ahead of the curve when it comes to sourcing, but this system takes things to a whole new level for us. We’ve never been more excited about our ability to create a net positive return to the planet, our consumers, and our company. The key to this entire program is that it’s not pushed by catchy marketing: it’s driven by science. 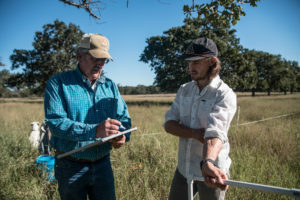 Aware of how important it is to prove the validity of its impacts, Savory has worked tirelessly with its network of suppliers to construct a robust measurement system that tracks positive changes created by holistic land management. Through this, every consumer will be able to truly verify how their support is changing the world. This component is especially vital — because if we’re unable to measure our ecological regeneration with a real, objective method, the entire movement is at risk of greenwashing. Savory’s more than accounted for that, setting the table for this movement’s lasting success and limitless (but trackable) potential. We’re not doing this alone, though. 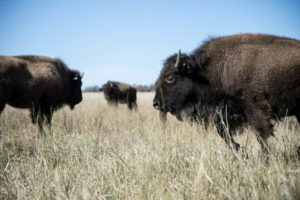 Already, influential researchers at Ovis 21, Michigan State University, Texas A&M University, and White Oak Pastures have signed on to the support this campaign. Now, we need more brands to dive into Land to Market and help us address the critical issues we’re all facing as a species: climate change, food scarcity, animal welfare, and decentralized economic growth. Together, we are stronger and more capable of fueling demand for regenerative food, leather, and fiber that will have the greatest positive ecological impact this world has ever seen. Let’s do this! 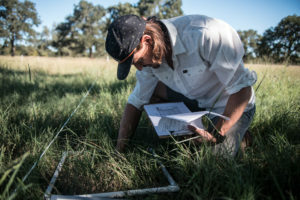 I truly believe the key value of business is to create a net positive impact on the land. Indeed, EPIC views its business accounting through a holistic lens that values people, the planet, and profit. This blueprint — our triple bottom line approach — takes into consideration the outcomes of our day-to-day decision-making while helping ensure the legacy we leave behind is one of responsibility, not just profitability. By providing companies and consumers a vehicle to promote high-quality products that are better for every party involved, the Land to Market program embodies this attitude to the fullest extent possible. It’s not just a route to short-term success: it’s a trail map to sustained health and happiness for people around the world. At the end of the day, everything we do at EPIC comes down to leaving a better world behind for future generations. Rather than sitting still and waiting for others to take the reigns, we’re stepping up alongside our Land to Market partners to lead the charge for more mindful, ethical, and ecologically-responsible companies. As we continue growing our army of conscious consumers and bold, groundbreaking businesses, we’re stoked to see the groundswell we can collectively generate to reward our people, our planet, and our profits. Together, all of us can be powerful, ceiling-shattering changemakers. Let’s make it happen and charge into the next evolution of food, leather, and fiber!